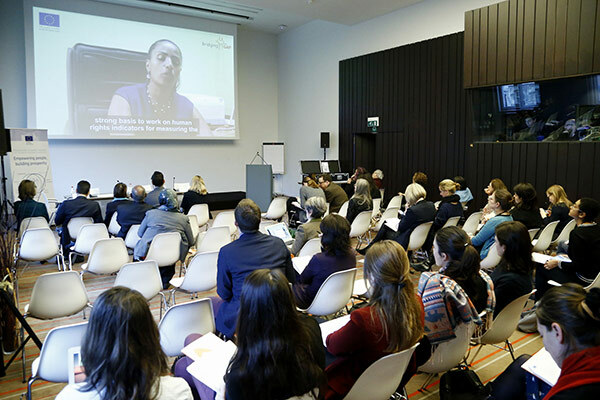 Bridging the Gap launches a webinar-based training cycle to foster a culture of disability mainstreaming in development and to define a homogeneous approach to the project crosscutting topics. 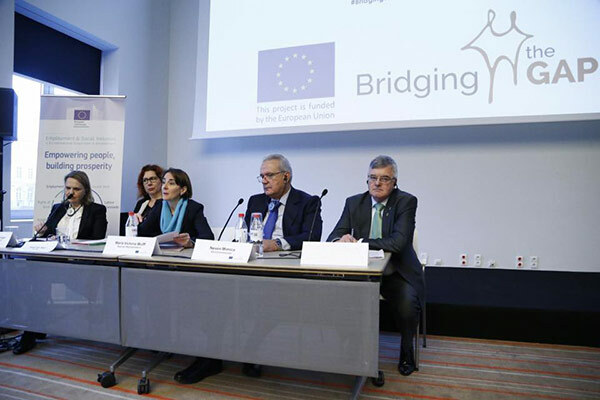 The European project Bridging the Gap-Inclusive policies and services for equal rights of persons with disabilities, was launched on December 5th in Brussels in the context of the European Disability and Development Week (EDDW). 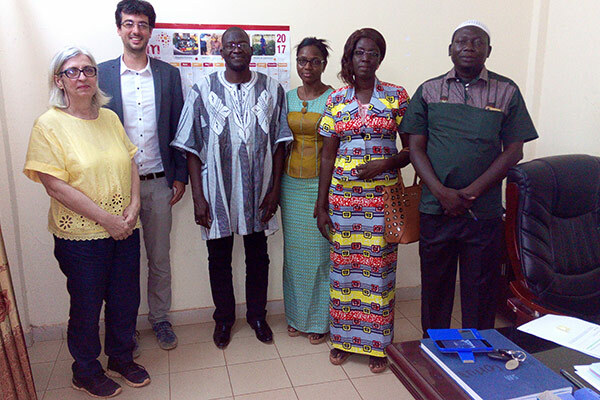 In September, the director of Bridging the Gap project, Federico Martire, will visit a total of five countries (Burkina Faso, Ethiopia, Sudan, Ecuador, Paraguay) to establish a first contact with the local partners.